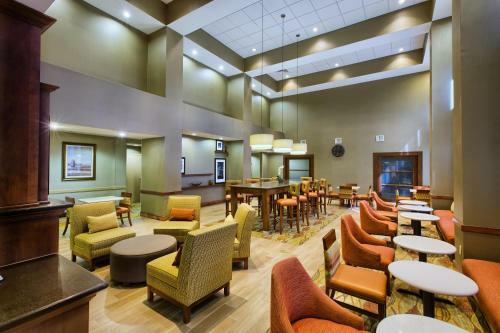 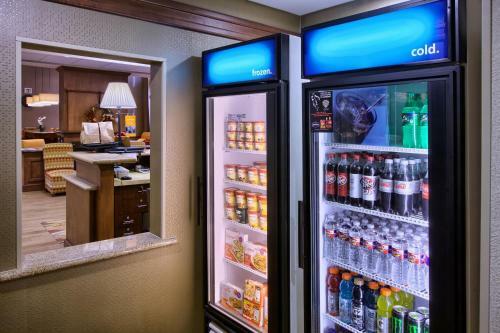 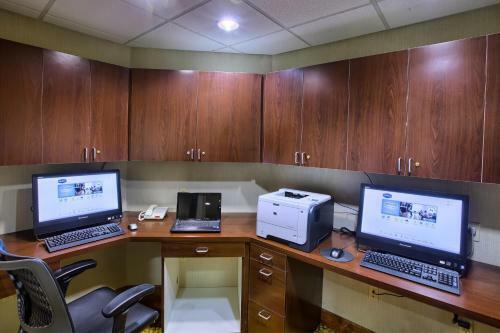 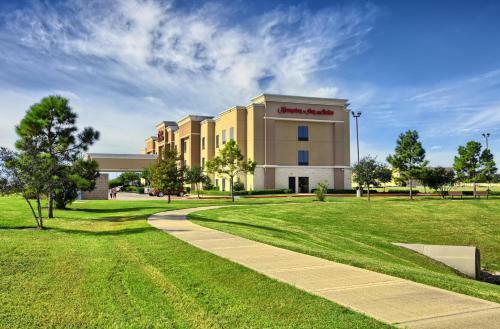 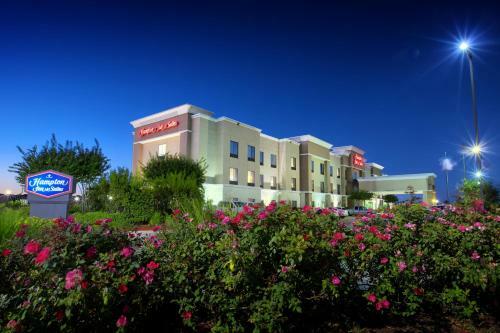 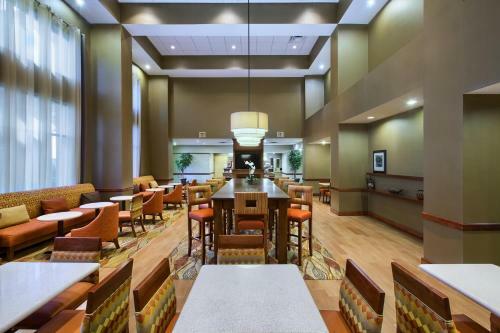 Within walking distance of Brazos Town Center, a 416-acre shopping and dining development, this hotel in Rosenburg, Texas offers guestrooms with free high-speed internet access. 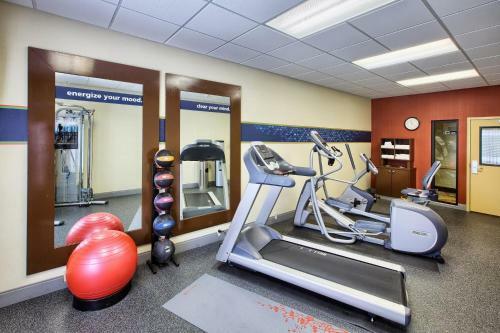 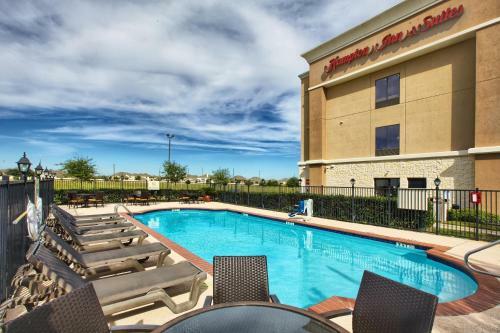 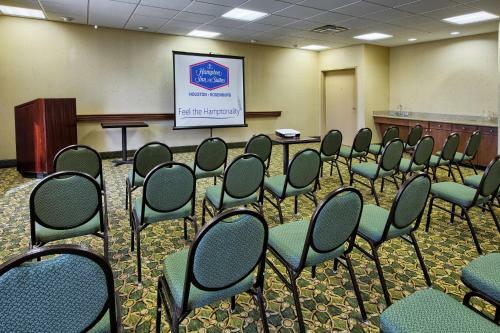 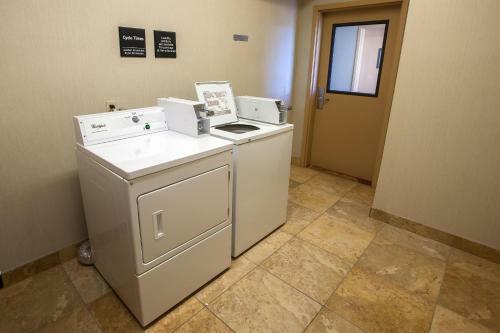 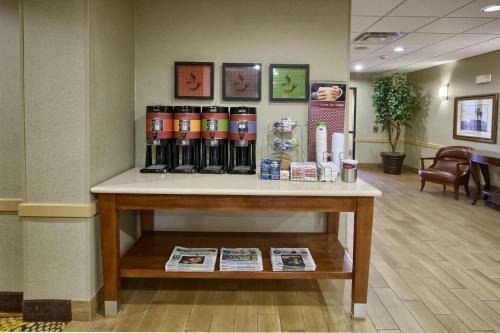 Hampton Inn & Suites Houston Rosenburg features enjoyable facilities such as an outdoor pool and on-site exercise room. 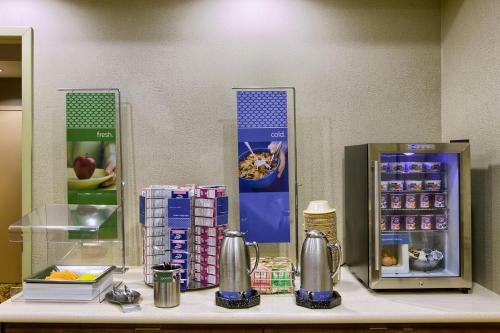 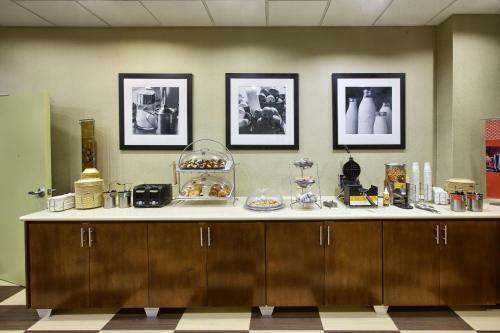 Guests will also enjoy a free hot breakfast every morning. 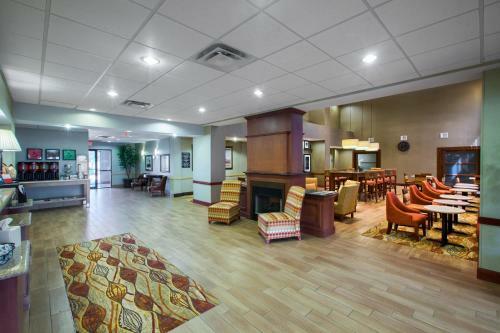 The area around the Rosenburg Hampton Inn is filled with activities and attractions. 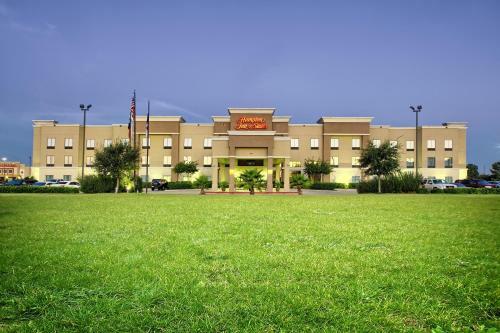 Guests can discover 100 years of Texas history at the George Ranch Historical Park or explore the George Observatory. 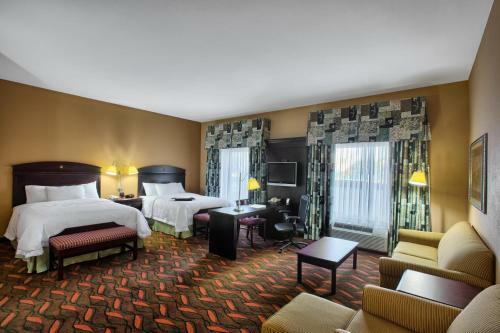 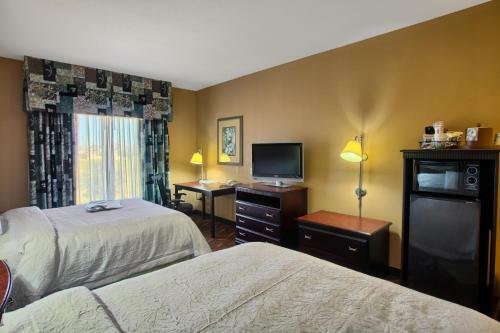 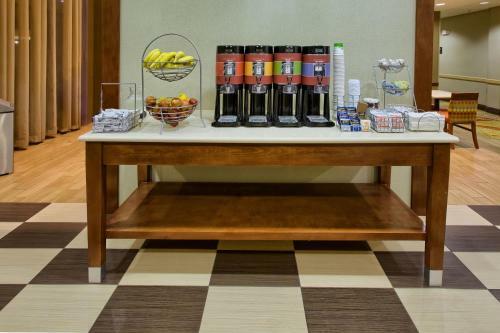 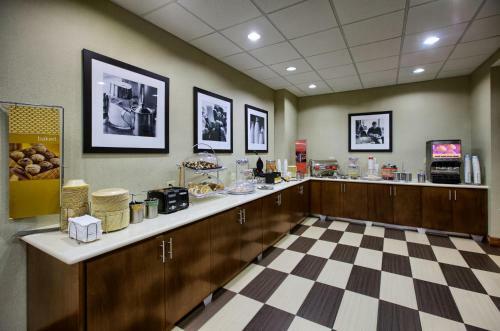 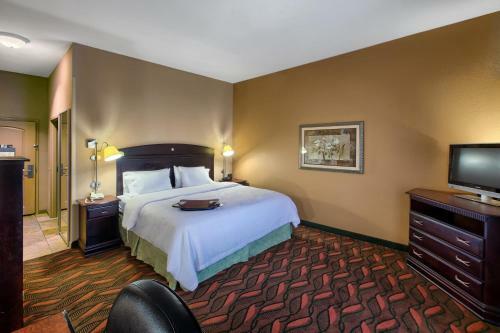 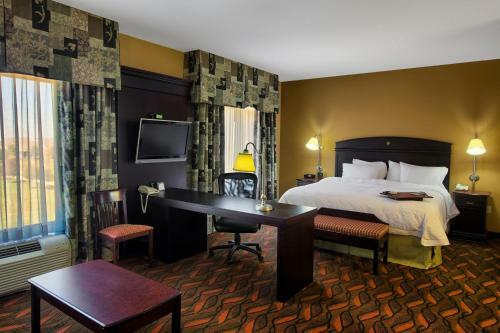 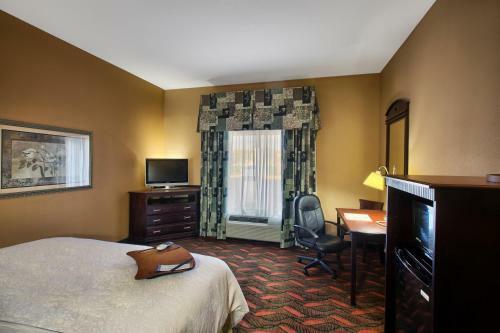 the hotel Hampton Inn & Suites Houston Rosenberg so we can give you detailed rates for the rooms in the desired period.